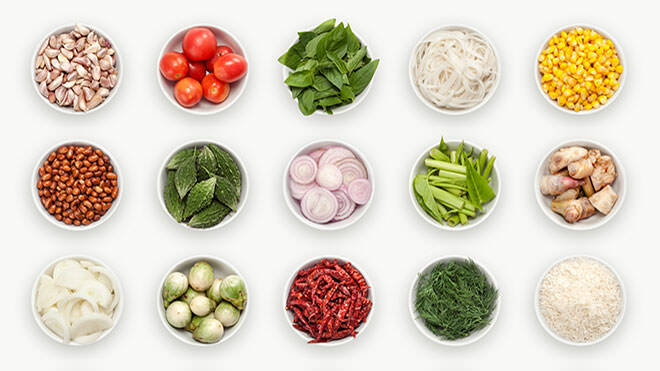 Using a food processor, blend all the ingredients for the Thai red curry paste until smooth. Set aside while you make the rest of the dish. Cut the salmon into small cubes and mix with 1 tsp Thai red curry paste and the egg. Stir in the rest of the ingredients and beat well. Shape into small patties. To make the dressing, whisk all the ingredients together, taste for seasoning and serve with the hot fishcakes.